The latest innovation in safety vests - perfect for eventing, foxhunting, starting youngsters, or any time you want to a little extra protection. 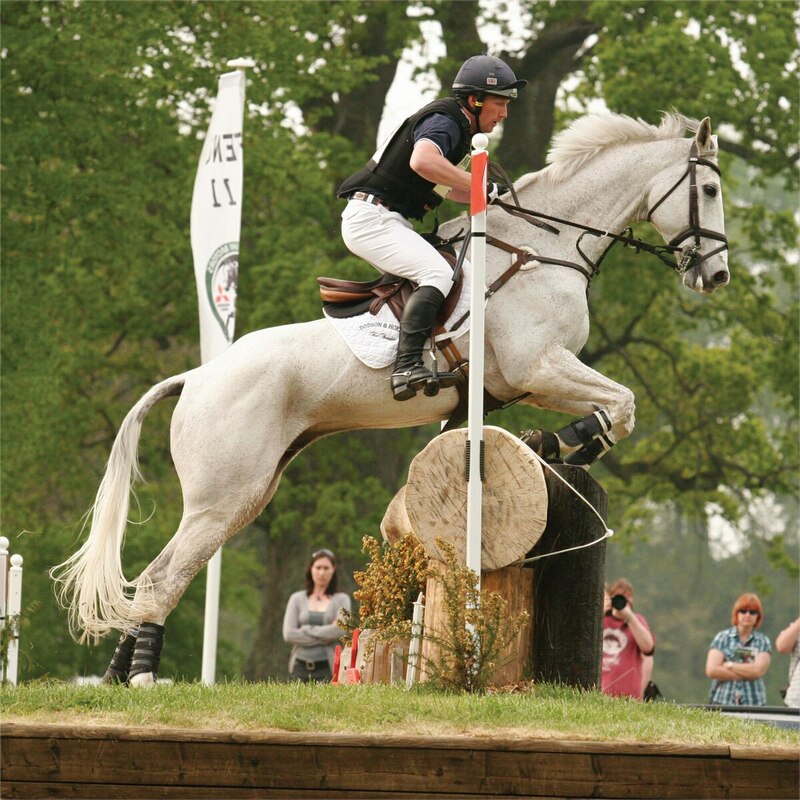 The Point Two Hybrid is a combination of the Point Two ProAir Jacket and the World’s leading Jockey Vest from Hows RaceSafe. The Hybrid is able to offer the rider the very best of both products by combining them into one easy to use, lightweight and comfortable jacket. The protection is almost instant: once activated, it's fully inflated in 0.1 of a second (long before you hit the ground!). Protects the spine, neck and vital organs from impact and injury. This jacket is really easy to use: when mounted, a narrow lanyard connects the saddle with the jacket. Should the rider become separated from the saddle (which we're all trying to avoid, of course), the lanyard will pull the activation key from the jacket, triggering a mechanism to release CO2 into the airbag system. The jacket inflates, encapsulating the rider’s trunk and collar area of the neck before he or she hits the ground, providing shock absorption on impact. Each jacket comes complete with kit including Jacket, 2 CO2 Canisters, Lanyard, Nylon Stirrup Strap, Allen Key and User Manual. The highly resistant polyester fabric Jacket or Gilet can be brushed or sponged down to remove stains. Uses 60 cc replacement CO2 canisters. Point Two Hybrid Jacket is rated 3.5 out of 5 by 6. Rated 1 out of 5 by Andy from Extremely disappointed I recently fell and unfortunately the airbag did not inflate in 0.1 second as promised. My fall was captured on video, so I could see exactly what happened. Not only had it not inflated by the time I hit the ground, when it did inflate, it exploded and burst through the seam. Additionally, I found it to be very bulky, heavy, and uncomfortably hot. Rated 5 out of 5 by Donkey1 from Point Two Hybrid Jacket Haven't had the chance to really use it yet, but it fits well. 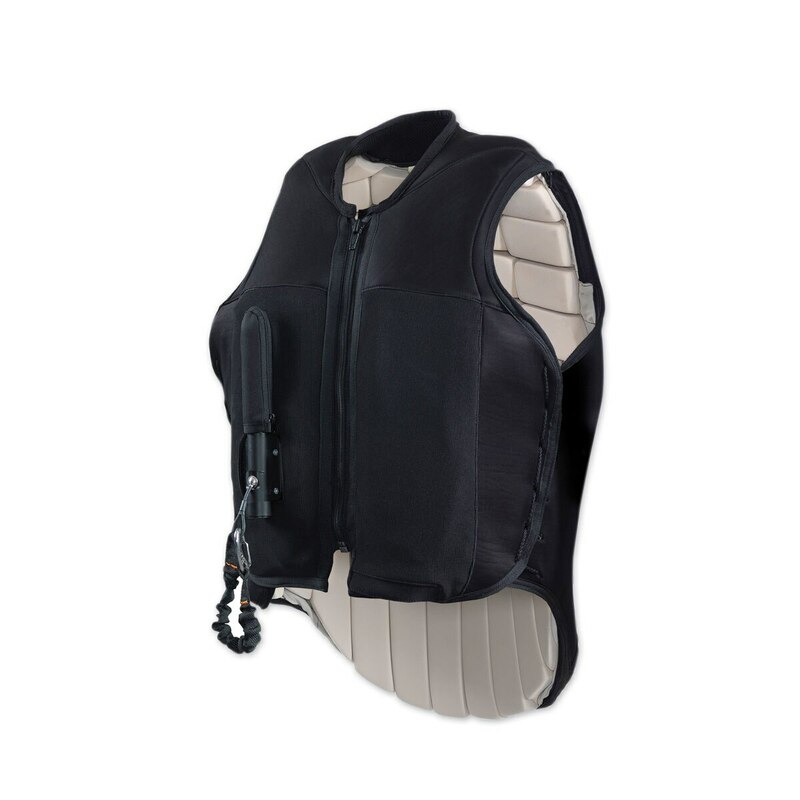 Rated 5 out of 5 by Organized from Protection Hybrid foam/air vest offers better protection in a critical fall, although somewhat heavy (and hot). Purchased extra cartridges-- seemed like a good idea. Worth the $ and small inconvenience for safety in this somewhat unpredictable sport. Rated 5 out of 5 by Jenny from Makes me feel safe At first, the jacket seems a little uncomfortable but 5 minutes in the saddle and you completely forget about it. I had the chance to experience the inflation soon after my purchase! It was immediate, did not startle the horse, was not uncomfortable, easy to change the cartridge and most important protected me. Yes it's expensive, but how much is your back worth? Rated 2 out of 5 by Ginger54 from Disappointed Having suffered some falls recently, was looking for an all in one product that would provide me more protection than my Flex-Rider vest. This jacket appeared to be the right product because of the combination of the padded vest and the air bag. But the vest was very stiff and it did not fit correctly, particularly around the chest and hips, even though there is some adjustability with side strings. I could not see myself wearing this device daily and being comfortable so returned it. The quality of the item looked fine. Problem is that the C02 cannisters are not returnable and I had ordered extra but admit this was disclosed at purchase. I'd recommend holding off on the extra air cannisters until you are sure the product will be right for your needs. I am considering purchasing the stand alone air bag version to wear over my existing vest but will try to find a shop first to try one on and have the experts fit it correctly.